It’s finally here! 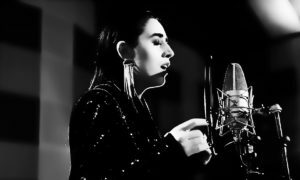 After four months of shows, Israel’s national selection HaKokhav HaBa comes to an end today with the final, where four candidates will battle to represent the country in the Eurovision Song Contest on home soil. This will be the first — and only live show in this HaKokhav HaBa season. 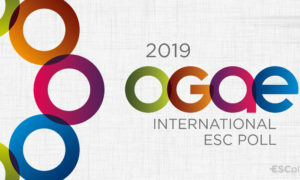 As usual, the show will be hosted by Assi Azar, one of the Eurovision 2019 hosts, and Rotem Sela. In the first round of the final, the four acts will be divided into two duels. The artist that gets the highest score in each duel will advance to the second round. Additionally, there will be a third contestant in the superfinal decided by the jury from the two acts that don’t win the battle. That means that only one will be eliminated in the first round, while three candidates will take part in the final round. The format of the second round is simple, the three super finalists will perform as solo acts for the jury and the public, who will decide the overall winner after an equal combination of votes. The jury will award 8, 10 and 12 points to the candidates, while the audience will vote similarily through the official Mako app. 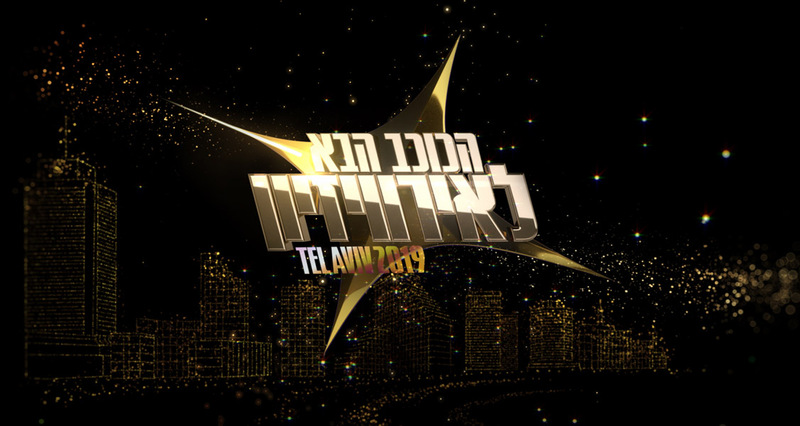 Then, the act with the most points will be the winner of HaKokhav HaBa 2019 and will represent Israel in the Eurovision Song Contest 2019. The songs that will be performed in the second round haven’t been announced. You can also vote if you’re not from Israel! Download the official Mako app on Android or iOS and, right after opening the app, you will see a HaKokhav HaBa menu under the stories. You will be able to vote up to 10 times for your favourite candidates before the show. Those votes will count towards the televote scores during the performances. On top of that, the app will show you two arrows during all the performances. The blue arrow allows you to vote in favour of the artist, while the red arrow simply indicates that you decide not to vote for it. Bear in mind, however, that the second round of performances will not show the scores live. 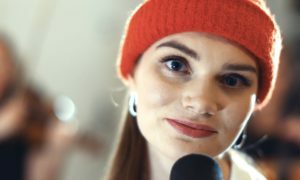 Yesterday, Mako released an official list of the best performances by the four finalists, you may be interested in checking it out before the final to get to know the contestants. All the performances of the show are also available on their official website. You can watch the Israeli final, starting at 20:00 CET, on Keshet 12 and our multi-window page. Israel has used the HaKokhav HaBa format to select their entrant since 2015, and it has proved to be successful, as they’ve always competed at the Eurovision final since then winning last year. Do you have any favourites to represent Israel? Are you looking forward to the live show? Let us know what you think about the final in comments!